Today it was snowing, the wet snow that no one likes, so I took the day to sort out some of the photographs for Gun Rocks. This has resulted in me installing a new widget for photo albums to the website and learning how to use it. Followed by uploading about 100 photographs on to the Gallery Page. There are plenty more to upload, but for now, they give a good flavour of what the project has been about over the last year, and how Tyneside 114 (BSAC) has been involved. Two of the albums are dedicated to the original team from the 1970s. If anyone else has any photographs that they would like me to add, then do contact me through the contact form, or directly if you have my email address, and we can put them up in an album. Next task is setting up the templates for the leaflets, so that we can have them ready for the setting of the dive trail in the spring (as soon as the weather allows us). If anyone can make leaflets, or has experience of publisher, then do let me know. 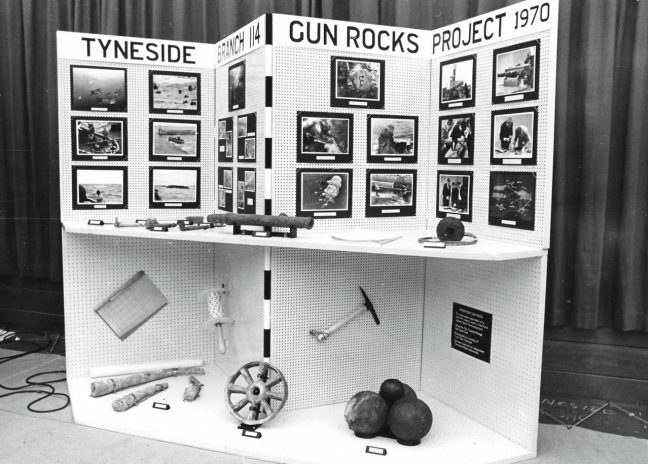 Bill Smith was the Branch Diving Officer of Tyneside 114 back in the late 1960s, and was the inspiration for the club’s subsequent involvement with Gun Rocks. He lead the first project to investigate and map the cannon in 1970, was the author of the first report on the site, and was immensely proud of being the ‘Salvor in Possession’ of the Gun Rocks wreck. Sadly, Bill died in 2016. On a sunny July afternoon, and with Bill’s family watching, members of Tyneside 114 were honoured to take Bill on his final dive and scatter his ashes amongst his beloved cannon. 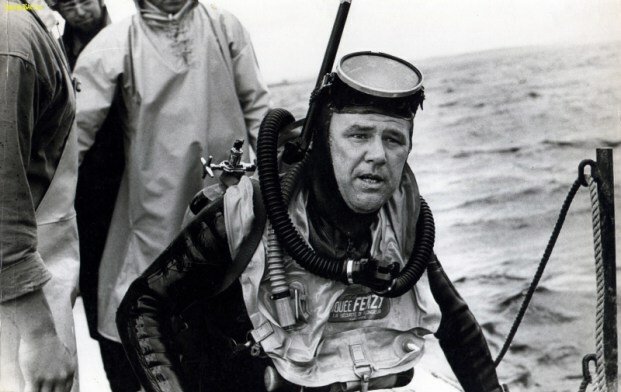 For more information about Bill, the inspiration behind Gun Rocks and a short video showing divers releasing his ashes on to Gun Rocks, please visit the Tyneside 114 website.